FOR LEASE! 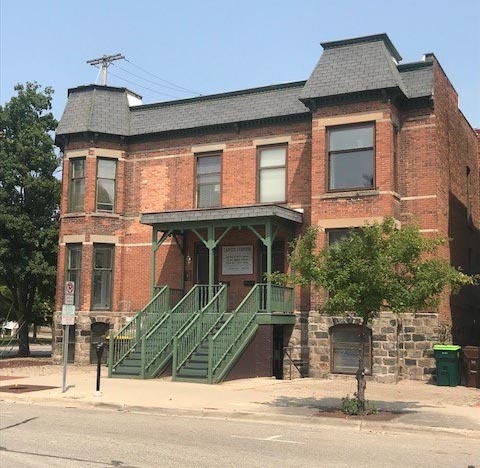 800 -1,600 SF available in the heart of downtown Lansing. State Capitol and government offices within walking distance. Contact Eric F. Rosekrans, CCIM, CPM, Nicole R. DeMarco or Thomas Jamieson.